Microsoft has already announced that Windows 10 Mobile will be reaching the end of support in December which has made more and more developers to abandon their apps for Microsoft’s mobile platform. Earlier this month, Microsoft quietly announced that the official Microsoft Translator app for Windows 10 Mobile will also stop working later this year. The company has announced that the text translation will continue to work but speech translation is expected to be killed off in October. Users who have already installed the Translator app on their Windows 10 Mobile will be able to use the app until the end of this year. However, if you accidentally remove the app from your Windows 10 Mobile then you will not be able to install it back again. “Microsoft Translator app on the Windows Phone 10 will not be available in the Microsoft Store starting in April 2019. If you currently use the Windows Phone 10 app, text translation will still work, but speech translation will not be available starting on October 15, 2019. 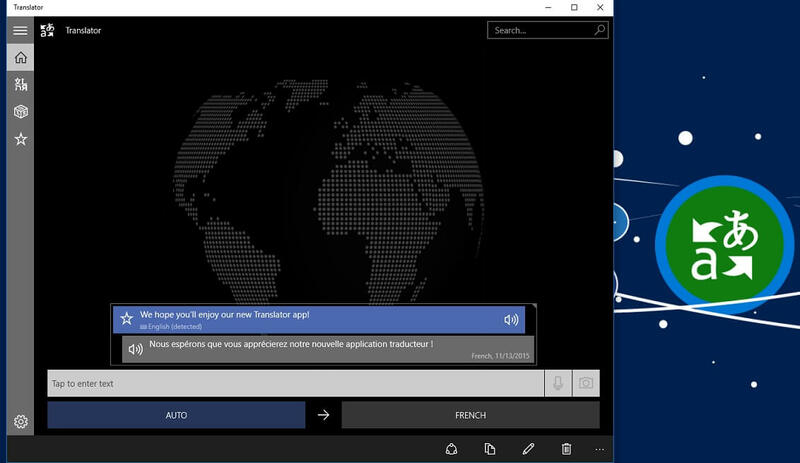 Translator will continue to support and enhance the Windows 10 app for PC,” Microsoft explains. Microsoft is advising users to try Translator app on Windows 10 PCs, Android or iOS devices. 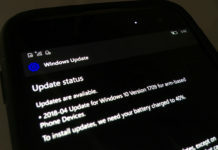 With the development of Microsoft’s next major update Windows 10 May 2019 Update almost complete, the company will be ending support for its earlier Windows 10 version 1709 also known as Fall Creators Update. The Windows 10 Home and Pro editions are expected to be discontinued starting next week. 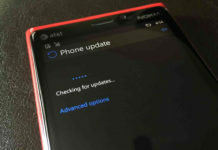 The last updates for this version are expected to be shipped on April 9, Tuesday. 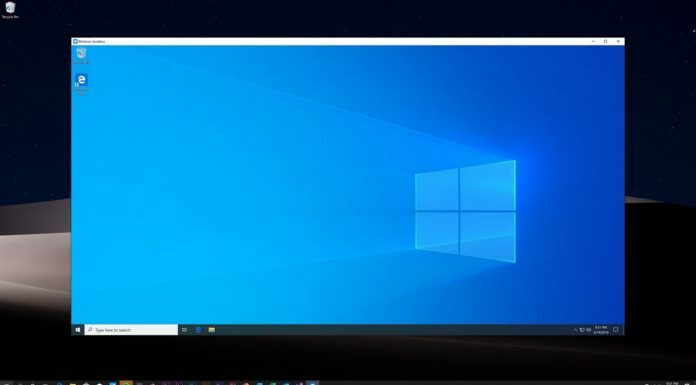 However, Windows 10 version 1709 for Enterprise and Education users will continue to receive updates until April 14, 2020. Hence users still running the Fall Creators Update are advised to upgrade to the company’s latest software update Windows 10 October 2018 Update before the deadline. Idiots there, i will never buy a MS OS phone in my life even if there comes one!